Cardinal importance of safety is true as far as working environment is concerned. This is the farsightedness of founders of NIST. Hence, this resulted in opening a branch in IT city, Bangalore in March, 2010. Highly educated, tech-savvy and scientifically trained trainers at the helm of training have enabled to train near about 3000 students. 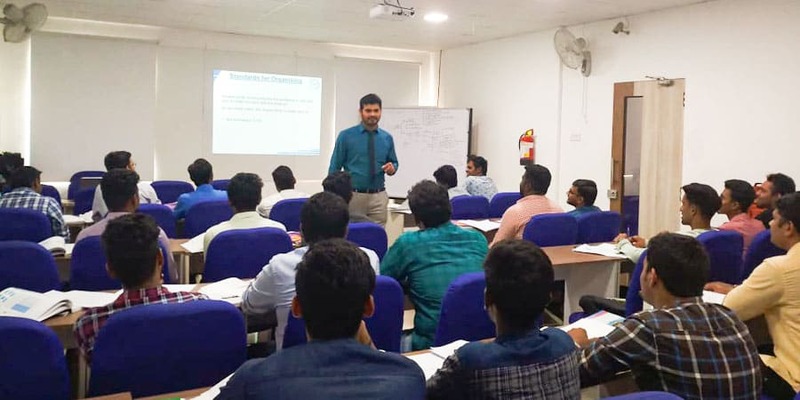 Still, the rate of enrolment to get trained at NIST has been on surge due to the obvious reason of providing international accredited (NEBOSH, IOSH, British Safety Council, IEMA, AHA) courses. 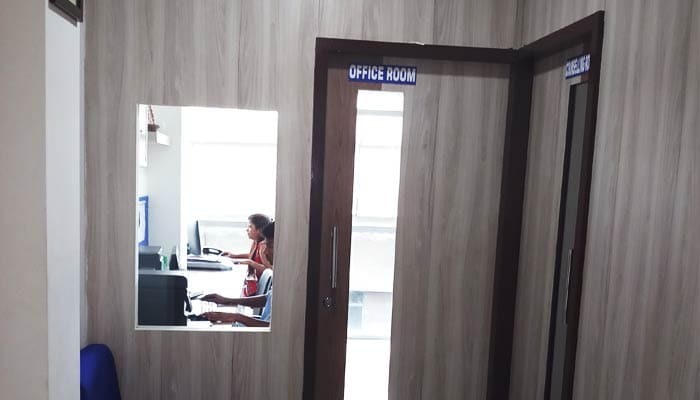 In addition, practical training is also being rendered to relate the theoretical knowledge provided in the class room. Interactive learning environment accompanied with in-house learning material will ensure the students get the requisite knowledge. Further, customized learning program ensure the employees to remain employed with better perspective. On the other hand, employers see value in these courses as the training impact of NIST will definitely put them stay ahead of competition. 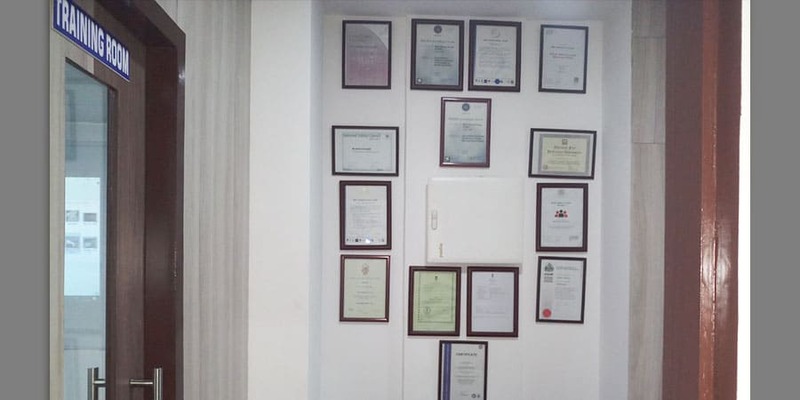 Thus, over the years, this safety institute has been instrumental in imparting training to the needy to get placed in many industries looking for the talented manpower to deliver safety related jobs. 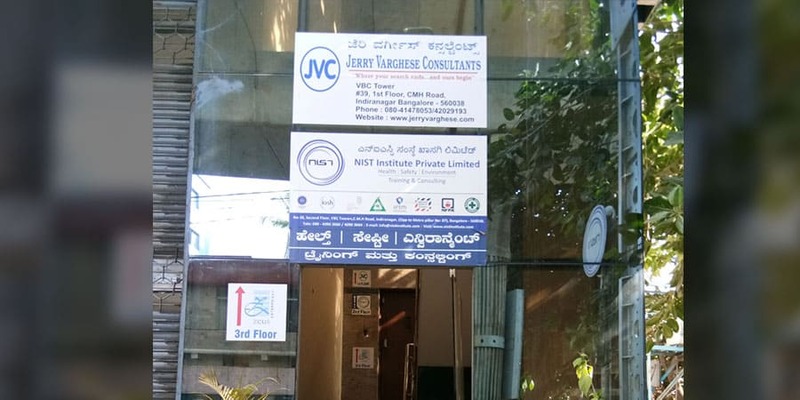 Hence, anybody wants to add value to their resume could join our institute located at No-39, Second Floor, VBC Towers,C.M.H Road, Indiranagar, (Opp to Metro pillar No: 87), Bangalore - 560038. One-of-a-kind training facility in "God's Own Country"